Cliff at Lyons wedding photography in Kildare, Ireland. Beatriz and Ronan had their intimate wedding at Cliff at Lyons (formely Village at Lyons) - one of the most exclusive and unique wedding venues outside Dublin. Cliff at Lyons is a beautiful country estate with unique ceremony and reception spaces for weddings in Kildare. If you are planning a destination wedding in Ireland and want your guests to experience wonderful Irish hospitality with unparalleled service at a historic wedding venue with beautiful gardens - Cliff at Lyons is a perfect location. 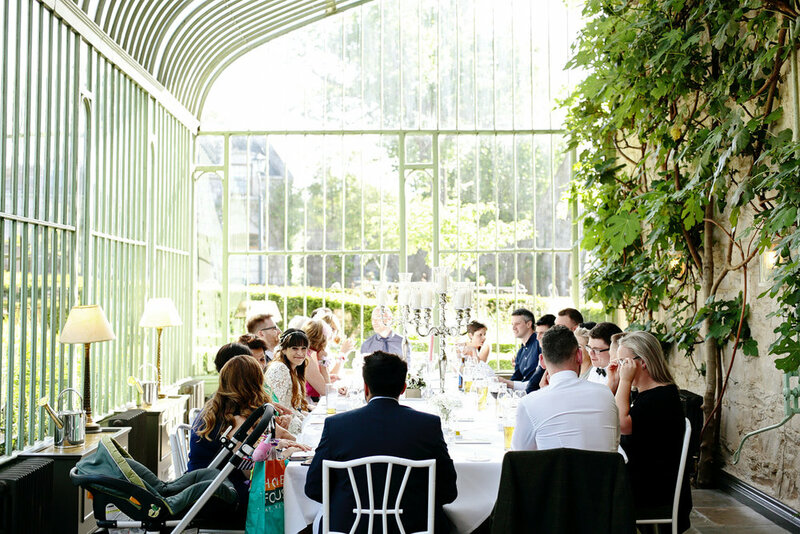 Beatriz and Ronan planned an intimate wedding of 20 with just close family and friends in attendance. Beatriz is from Brazil and Ronan is Irish. 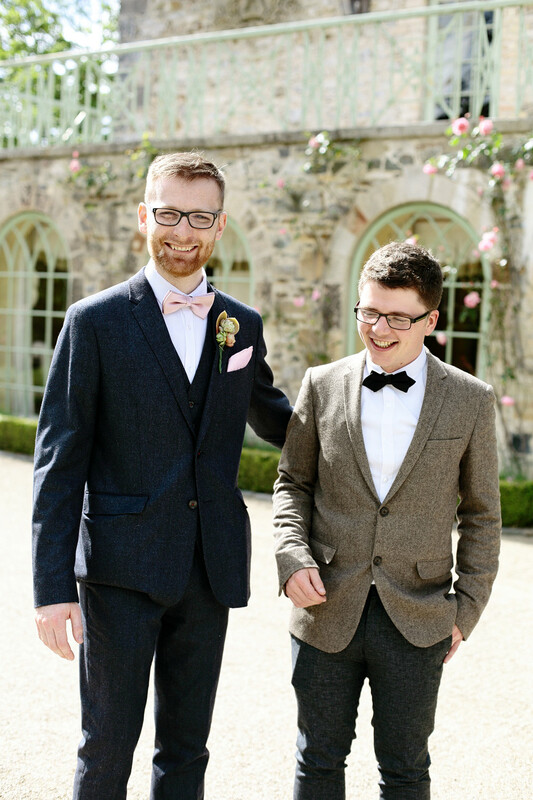 They met during their masters degree in Trinity. She was into good old 90's music and he was very into his dad jokes :) They hit it off and the rest is history. They were looking for creative natural wedding photography for their wedding at the Cliff and Lyons and I knew it would be special when I first spoke to them. Some people are just meant to be together and Beatriz and Ronan are one of those couples. So easy going, very much in love and absolute pleasure to photograph. 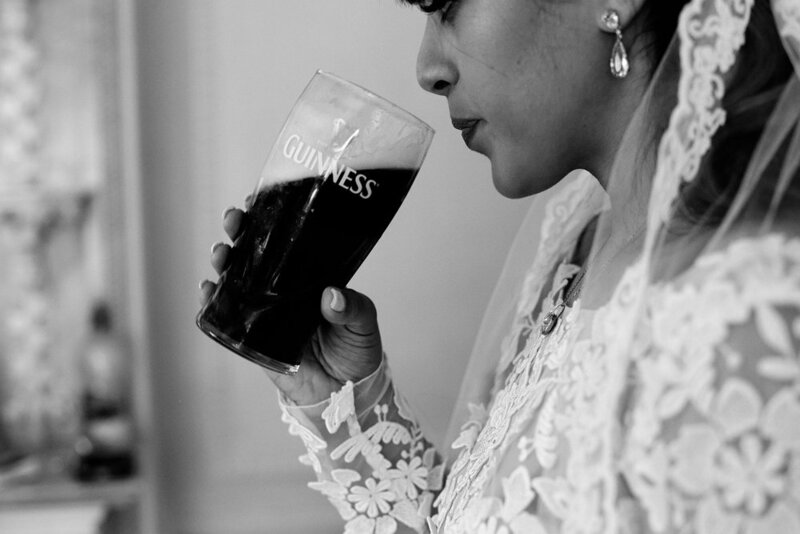 Their small wedding was about bringing their Irish and Brazilian families together in a beautiful setting not far from Dublin. Some of the bride's family and friends had never been to Ireland and to visit Cliff at Lyons for a wedding was a real treat. The atmosphere on the day was relaxed, the speeches were heartfelt and personal and the ceremony at the chapel was just lovely.